Two weeks ago I was working on a project and deleting unused files from the project, one of the folders that I deleted by mistake was the folder where I was working, that was a day of work and I didn't have a backup, at that moment I started the look in ways to recover that files. I recovered the most important file of the project thanks to the browser cache. 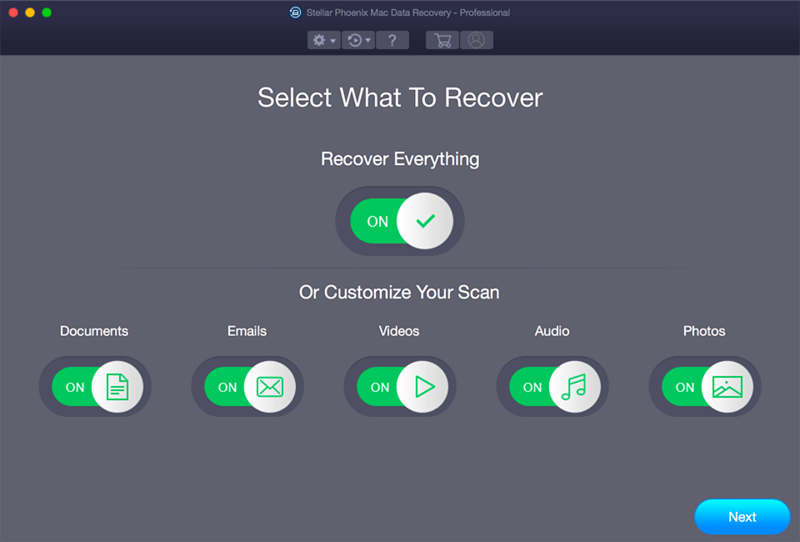 A recovery software is a tool that everyone that has stuff they consider important should have. 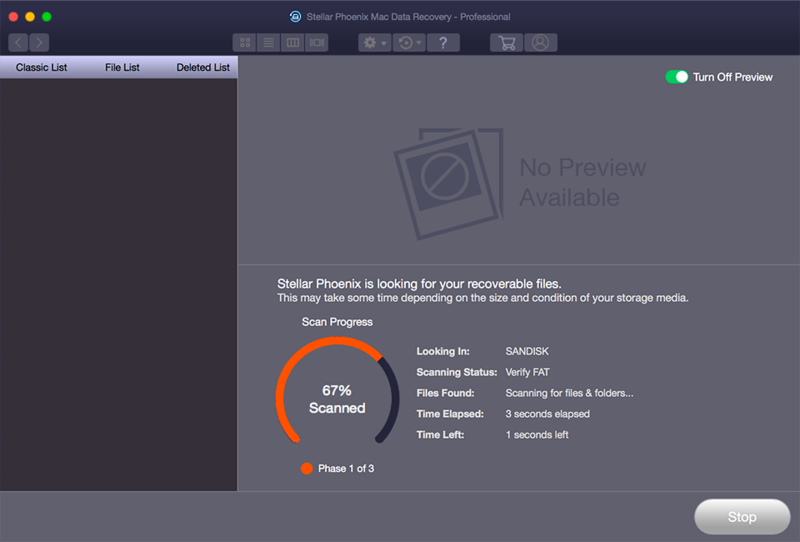 This is a review for Stellar Phoenix Mac Data Recovery, a data recovery software how the name said is for MacOS and it is useful in the situations where you need back files that you already deleted or very old files that are not anymore on your system, it works on different file systems like HFS, HFS+, FAT, ex-FAT and NTFS. They also have software for Windows. You can download the software for free and test it, this way you can see if you are able to recover the files but until you get a license you can recover the files since this software is not free. I actually impressed with some features despite the user interface is simple, and the installer is like 25MB, but the application work very good. The first screen is just a selection of categories, what are you looking recover, if you select everything the process will take more time. 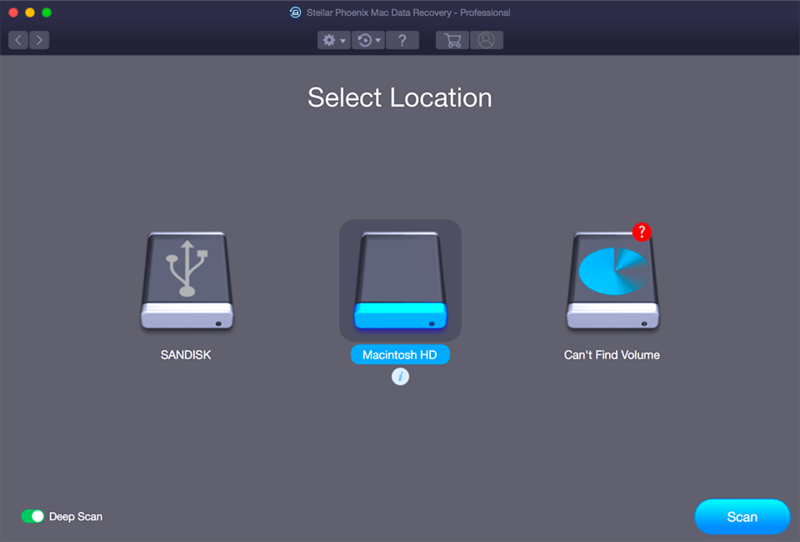 In this screen you have to select the device where you want to recover the files, it can be your hard drive or external devices like a USB, SD cards, etc. 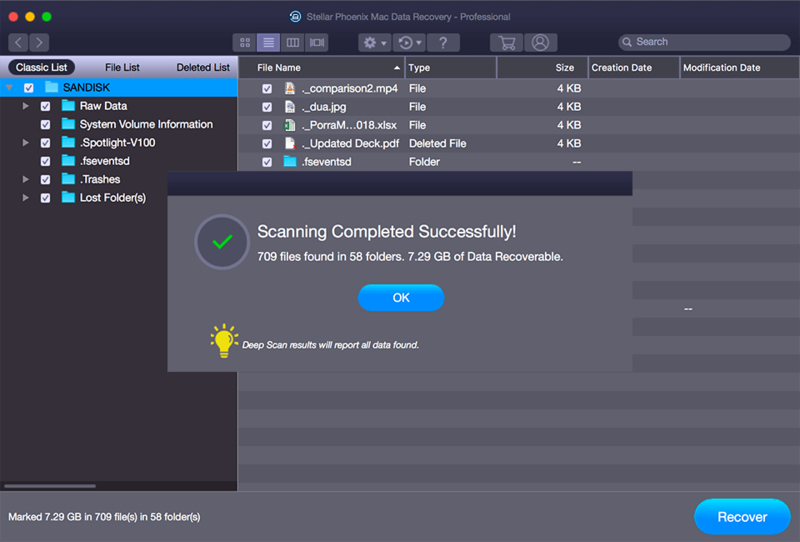 In the bottom left corner there is an option to do a Deep scan if you enable this option the application will do a heuristic process to try to recover old files even after a reformat, it also helps to get a better result but the scan process will take more time. If you select the hard drive where is installed MacOS you will see a message similar to the below image. The reason why this happen is because it is a new way of managing access to essential system files in OS X El Capitan which protects the system files and directories that are flagged for protection. How to disable SIP in macOS High Sierra (macOS 10.13)? Type in csrutil status to see if the SIP has been disabled. Before OS X starts up, hold down Command + R until the Apple logo appears and boot into the Recovery Mode. Hit Return. This turns off the System Integrity Protection. 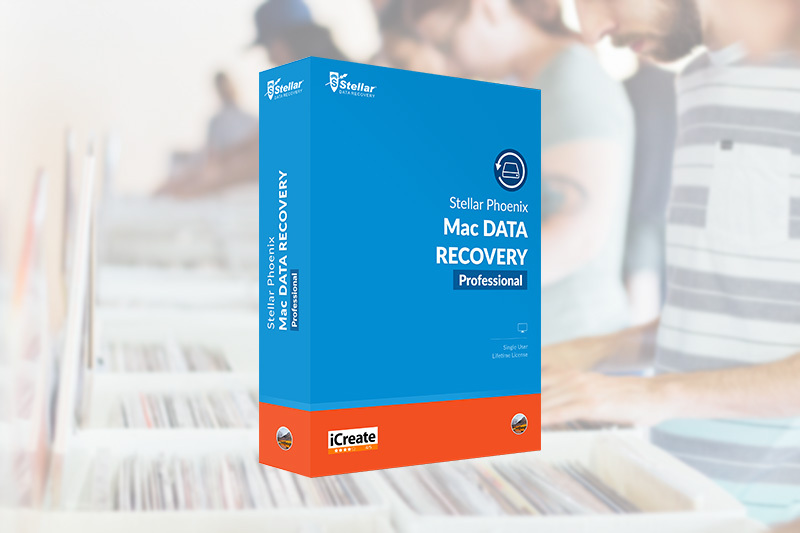 Run Stellar Phoenix Mac Data Recovery. Scan the volume to recover your data. Once the recovery is complete, enable the SIP by typing csrutil enable in the recovery mode terminal. This could take a time, it depends on the settings that you selected and the size of the device. After the scan, you will be able to see a list of files that you can recover, there are three lists, I recommend you to check the Deleted list because is easy to identify the files. 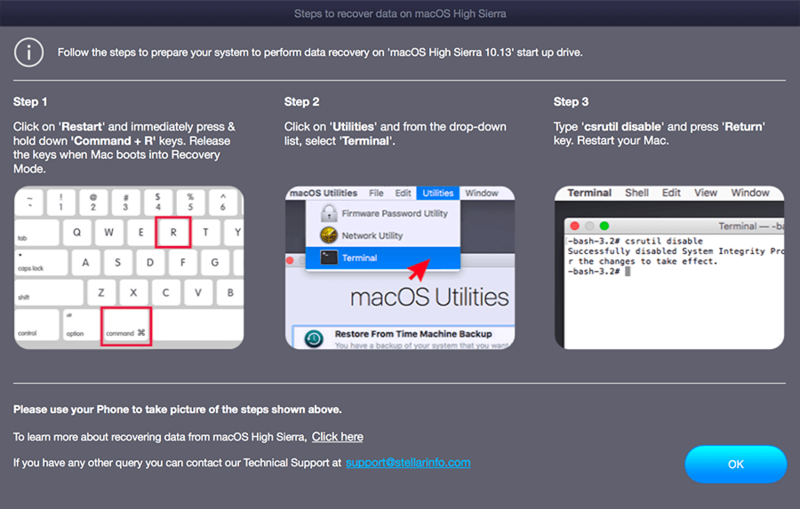 Select the files that you want to recover, in this point, you have to click the recover button to get the files back, but this functionality is only for the people that have the license, check the end of this post for more information. Finally, you have to choose a folder to save files that you selected. 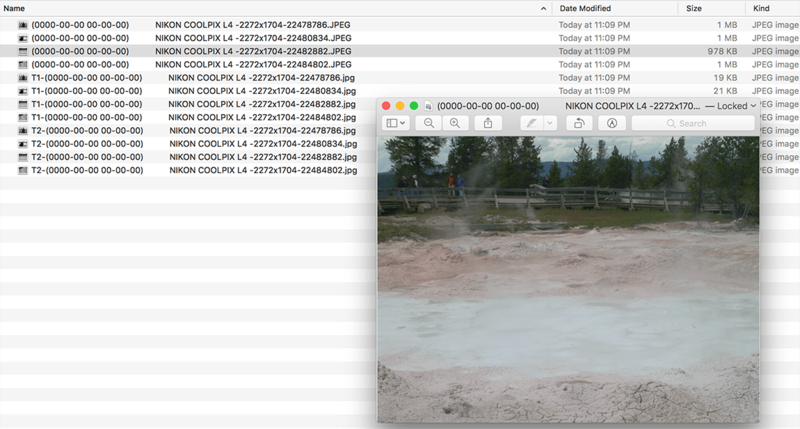 In the image below you can see some files that I recovered they are very old, they have more than 2 years in the USB memory, after several reformat the application was able to recover them, something I want to note is the names of the files, they can't be preserved I think is something impossible to recover since the files are very old, but if I try to recover a file deleted recently the name still intact. The interface is simple and easy to use, the application has a filter that you can customize if you are looking for files in the settings, also is possible to disable or enable settings that can make the search faster for example Show file preview instead of file icon. 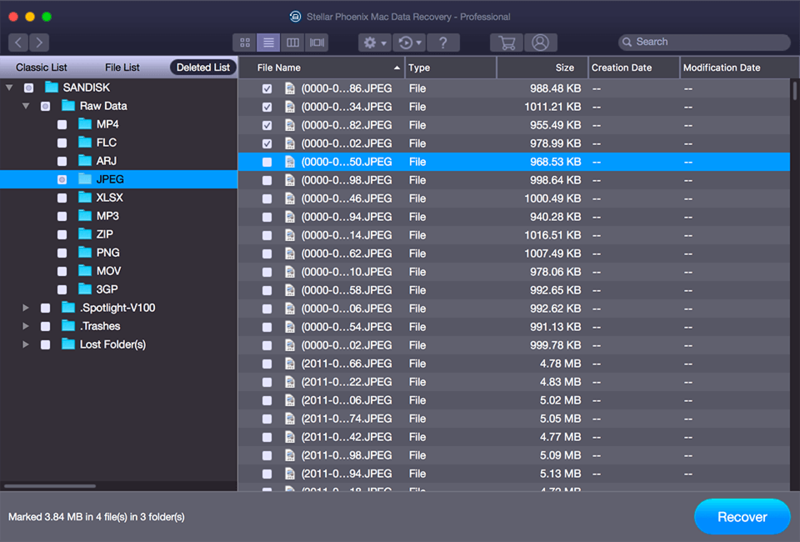 The application is able to recover very old files even after a reformat, I think that is a big plus. Personally I give this application a 10/10. The reasons are it has an easy interface, is intuitive and it does the job. You can get more information in the official website stellarinfo.com. I also recommend you to check the special offers on their Website.